My quick answer was well maybe it was just written without thought. (mistake: assuming Herself has written anything without thought). But then I seriously spent the next few days thinking about this and it dawned on me while sitting in the carpool lane. FRANK!!!!!!!!! Bear with me but here is my theory. If there are certain people that can go through the stones could there be an antithesis?!? Not just a person that can’t travel but a person that blocks travel. 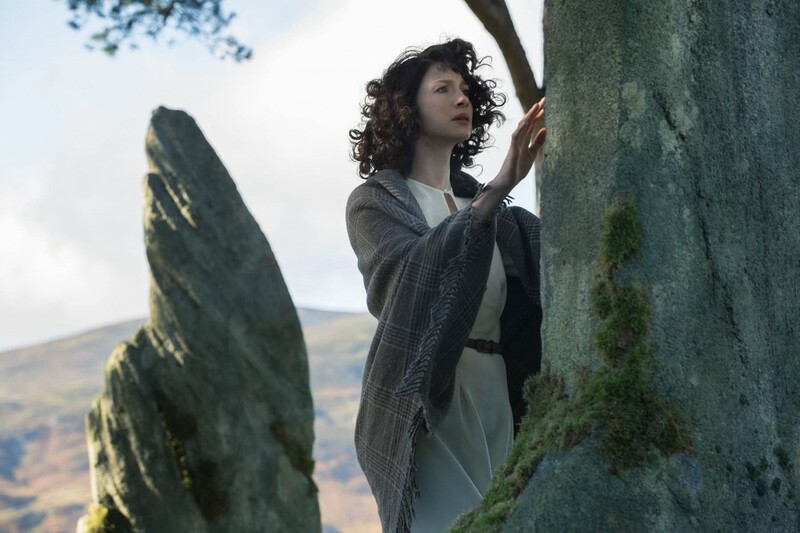 Could that be why Claire did not hear the stones and why she wasn’t..if not swept away at least nauseated from the rocks. Could it be that when she first ventured up there with Frank, his energy repelled the….whatever it is that lays beneath these kind of stones??!???? He’s a stone blocker ya ya..
😊 that’s what I’m thinking. Many others have traveled without the dancers or the specific time of year. In a way, your theory makes some sense. She couldn’t hear it with Frank present, but when Jaime took her back to the Stones,so that she could return to her own time, she DID hear/feel them with Jaime present. Just signed up as a follower, I didn’t know about this wonderful site. 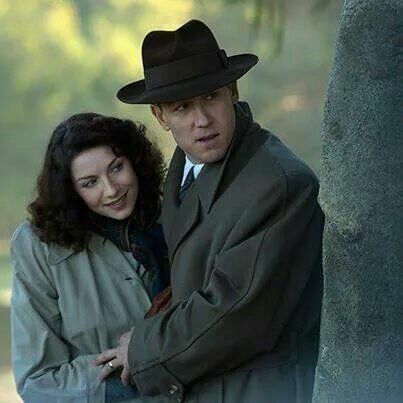 Now I’m excited beyond belief to be part of this group of fellow Sam lovers!!!! I thought no one could go through the the stone except on certain “holy” days, like Samhain (or however it is spelled).